Why Auto Body Shop Reviews Are Important? Warming Up Your Car In Omaha Winter: Good or Bad? Holiday road trip season is upon us. Whether you’re driving across the country or just down the road, it’s always better to be prepared with some music to make the trip go smoothly. Music makes everything better! Having the right tunes for a holiday road trip is essential to make the hours go faster. 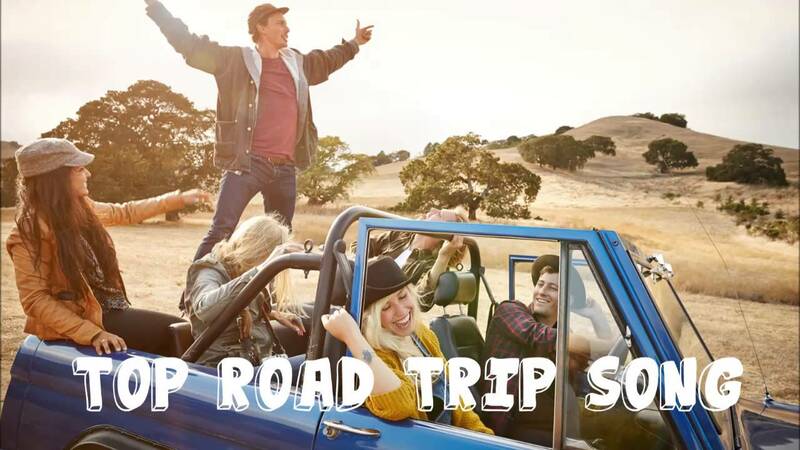 A road trip paired with inspiring melodies and lyrics is a great way to bond with your passengers. The team at Great Plains Auto Body in Omaha & Council Bluffs wants your time on the road to be entertaining. we’ve compiled a few songs that are sure to be invigorating. Have you ever been driving along the highway, belting out the lyrics to your favorite tune and look over at the people in the car next to you laughing hysterically? Oh, yeah, been there, done that. It is moments like these that gave us the inspiration for compiling our list of the best road trip songs ever.